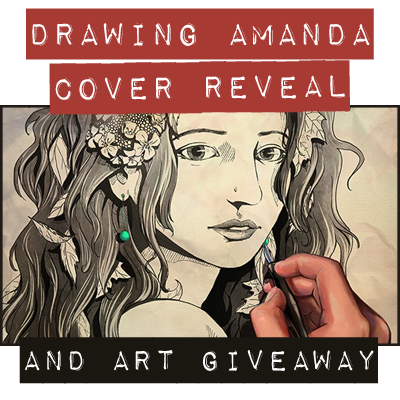 Today I'm excited to bring you the cover reveal for the YA novel, Drawing Amanda by Stephanie Feuer. This novel is scheduled to release by Hipso Media in June 2014. Stephanie earned her Master’s in Journalism and Communication from Boston University, and her B.A. in sociology from Hamilton (Kirkland) College.She lives in New York City with her husband, teenage son, Tibetan Terrier and an out of control collection of books and CDs. The submitted picture must be appropriate for all eyes. S.Y. 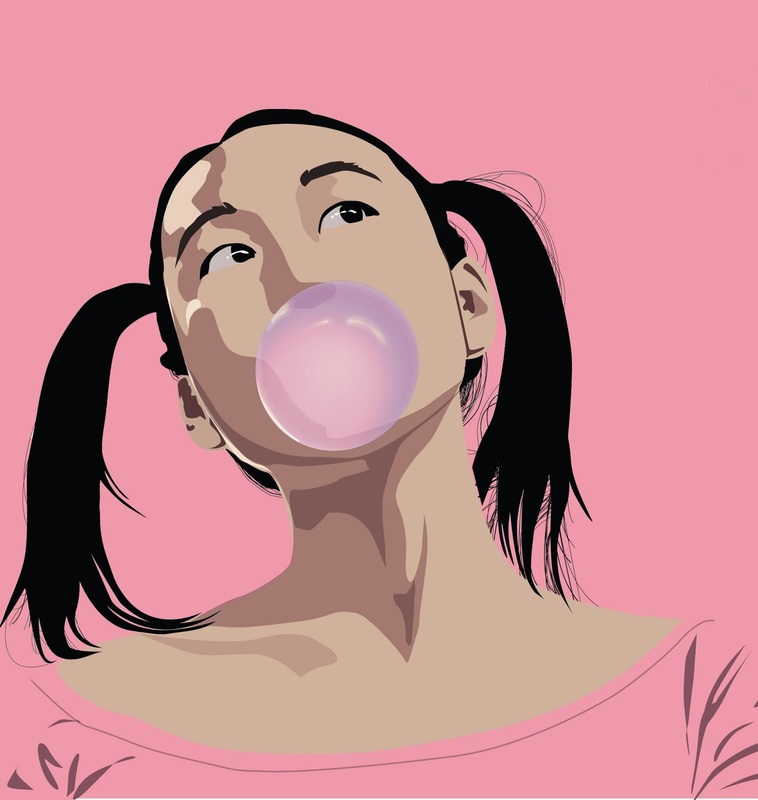 Lee will have a reasonable amount of time to deliver illustration (no less than a week, no more than 2 months). -No group photos. One subject only. 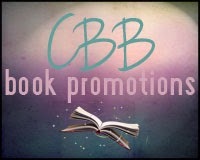 -Open internationally (INT). If outside the continental US, will receive portrait digitally.